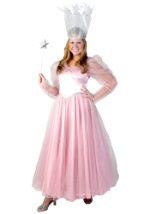 "Well, are you a good witch, or a bad witch?" 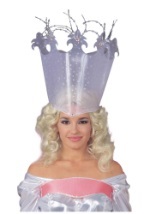 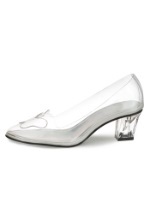 A Glinda costume is the perfect idea for Halloween. 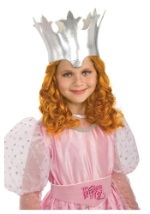 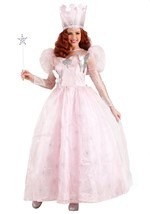 You can become this good witch with a Glinda costume from our large collection of Wizard of Oz themed costumes. 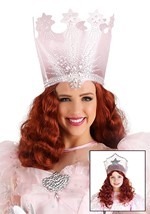 We have Glinda costumes for women and children. 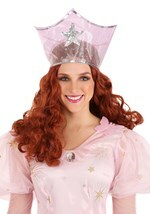 You will love portraying this character for your next Halloween or theatrical appearance. 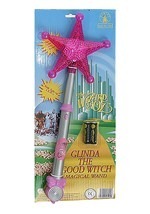 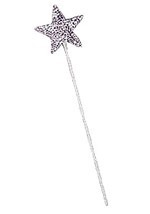 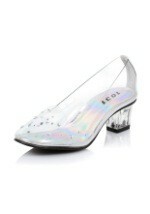 Be sure to check out our Glinda accessories and get a glittering wand to match you favorite Glinda costume.